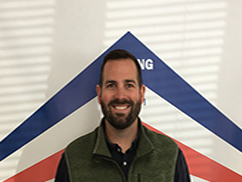 Tecta America New England – Hanover, a commercial roofing contractor, founded by Peter Owens, Brett Chapman, and Carolie Owens, the company began as Delta Roofing in 1988 and was acquired by Tecta America in 2007. The early success of Delta Roofing was through hard work, quality products, prompt service and a commitment to satisfaction. We are extremely proud of our hardworking and talented team and are excited to have won a number of awards and commendations from industry suppliers and are recognized for our high standards of craftsmanship. 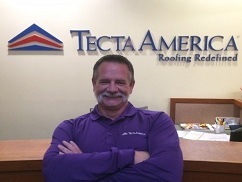 Tecta America Hanover is comprised of some of the hardest working, highly skilled craftsmen in the industry, who work together to improve commercial buildings. 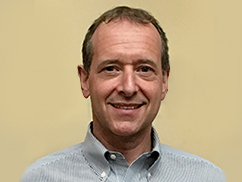 John has been in the industry since 2002 and joined Tecta in 2007. He is responsible for the overall supervision and management of the operations and subcontractors. 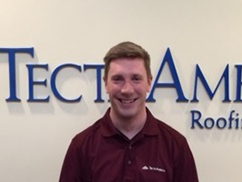 Eric has been in the industry since 2013 and joined Tecta in 2014. 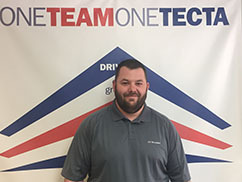 He is responsible for new business, daily operations in the service department, and providing great customer service. 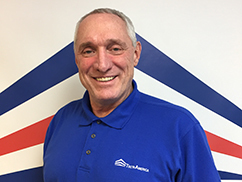 Utilizing a lifetime of contacts in the New England area following a career as an NHL Player and Referee, Paul joined Tecta specializing in Construction, Repair, and Maintenance.